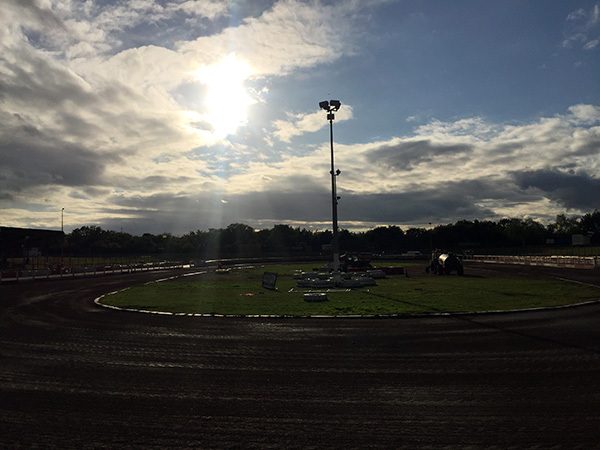 Lakeside Hammers Co-Promoters Stuart Douglas & Jon Cook have confirmed that the club’s license is now ‘on ice’ following the British Speedway Promoters Association Annual General Meeting. Cook commented “The unfortunate reality of the current situation is that we had no serious third party interest in taking up the offer of continuing to keep the Hammers on track next season. In addition, the club was advised at the AGM that the BSPA’s outstanding issues with the Rye House stadium owners BMR made it very unlikely that the Hammers would be allowed to use that facility in 2019. We do, however, want to record our thanks to Warren Scott & Steve Jensen from BMR for their original offer. We will now turn all our attentions to the off track battle to find a new home for the Hammers within the Thurrock borough, working with Thurrock Council, and to that end we will keep fans updated as we engage in talks to this end.